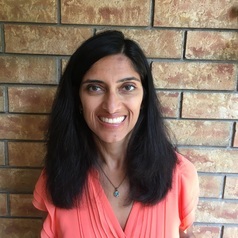 Faiza Hirji is an Associate Professor and Graduate Chair in the Department of Communication Studies and Multimedia at McMaster University. Her research interests include diasporic media, media and Islam, and representations of race, religion and gender. Her current projects include an analysis of representations of Muslim women in the press and on television, as well as an investigation of how race is depicted on the American sitcom black-ish.